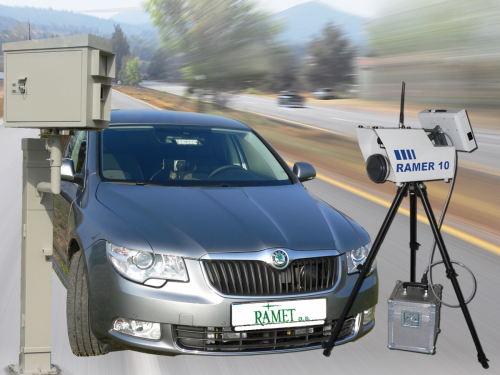 RAMET a.s. offers a large variety of products from specialized fields such as radar technology, law enforcement and electromechanical engineering. 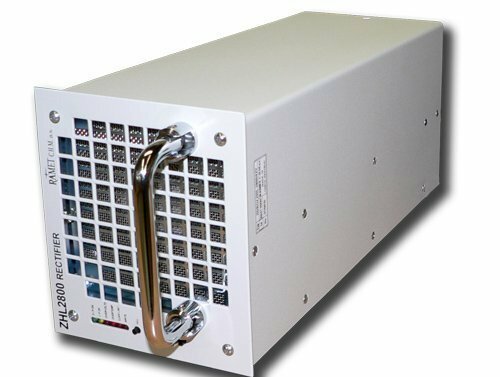 We utilize our long tradition and expertise in the field which enable us to deliver quality solutions perfectly matching our customer needs. 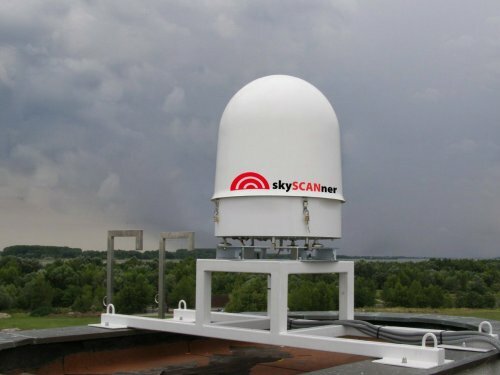 Law enforcement products intended to increase public safety on the roads by providing the police and other authorities with an effective tool to record and keep evidence of traffic offences related to speeding and send a clear statement to the wrongdoers. 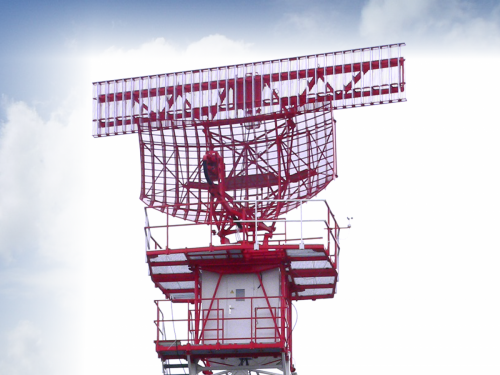 ATC systems produced by RAMET a.s. form modern and cost-effective solutions designed for worldwide operation. 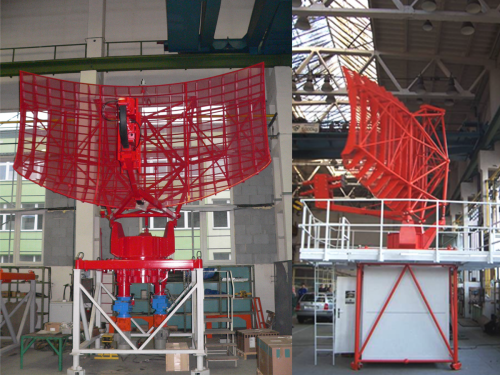 We offer both primary and secondary surveillance radar systems, both for stand-alone or co-mounted installations. 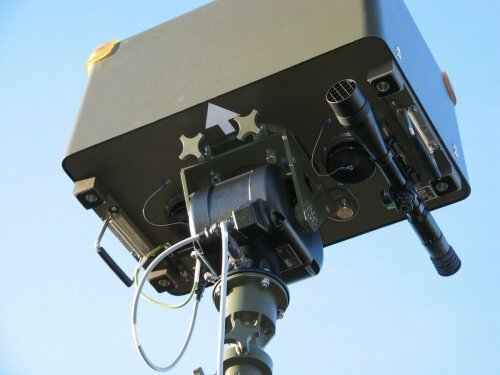 Specialized systems developed and aimed at ELINT military aplications within the defense industry sector. 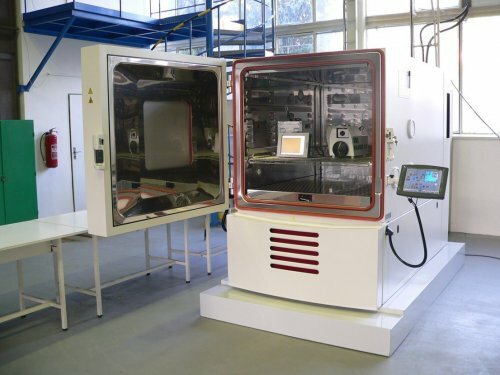 Our passive systems are designed with motto: to see and not to be seen.